We left our home in Homs after being internally displaced for months. We were constantly in fear as the violence surrounding us grew more intense. Our city became a battle ground for different groups. Since we left, we have all tried to stay in school, however life is so unstable, and the possibility of sacrificing our education in order to support our family is high. Since Karam visited our home last month, we were reassured that we will be able to continue our education. We are so excited; Amani is going to begin 7th grade, Aya will continue 2nd grade, Yazan will be starting 4th grade, and Sedra is very excited to begin 1st grade. UPDATE - SEPTEMBER 2016: "This summer we went to the park to play a lot. It is nice to go play outside! We are really excited about school so that we can play with our friends and so that we can study. We are sad that the summer is over and that we’ll be not going to the park as much, but that’s okay because we are all looking forward to learning more Turkish." UPDATE - JANUARY 2018: “I have recently made three new friends, and we are learning how to read in Turkish. I always ask the teacher when I don’t understand something. 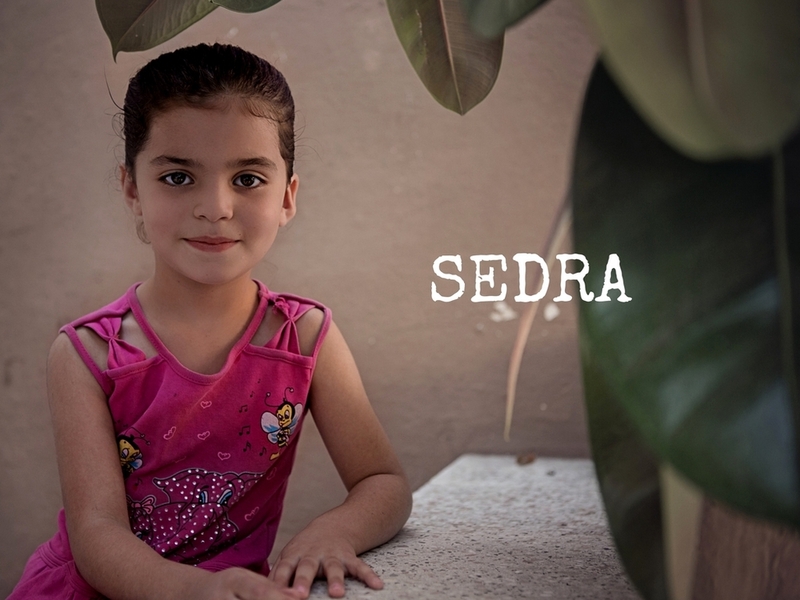 Yazan and Aya are doing very well in school and their grades are good.” – Sedra. UPDATE - MAY 2018: “My dad is a carpenter and I always look up to him, he’s always supporting us. I love my teachers in school! Sidra and Aya are doing well and we are always trying to improve our Turkish by taking extra courses.” – Yazan.